Well done to everyone that applied again for our School Council. 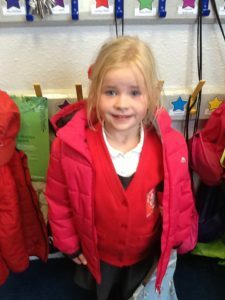 We have made the decision this year, due to popular demand, that we will have a School Council and an Activity Based Council alongside. 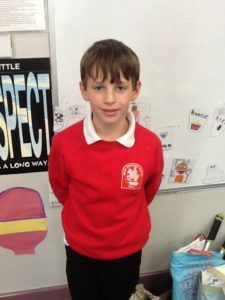 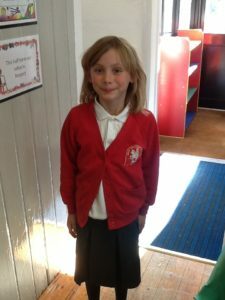 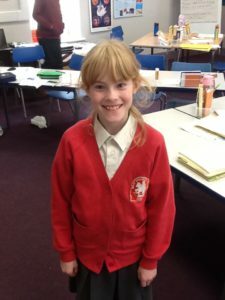 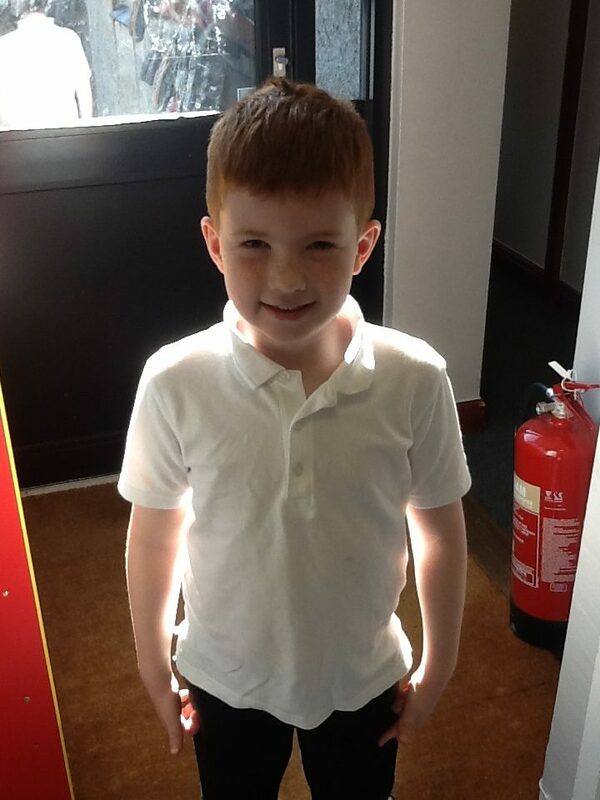 To explain further… The School Council are in charge of the day to day running of the school, so for instance, if another pupil is worried about anything in school or feels they need to voice an opinion, they can write it down, or speak directly to their School Councillors. 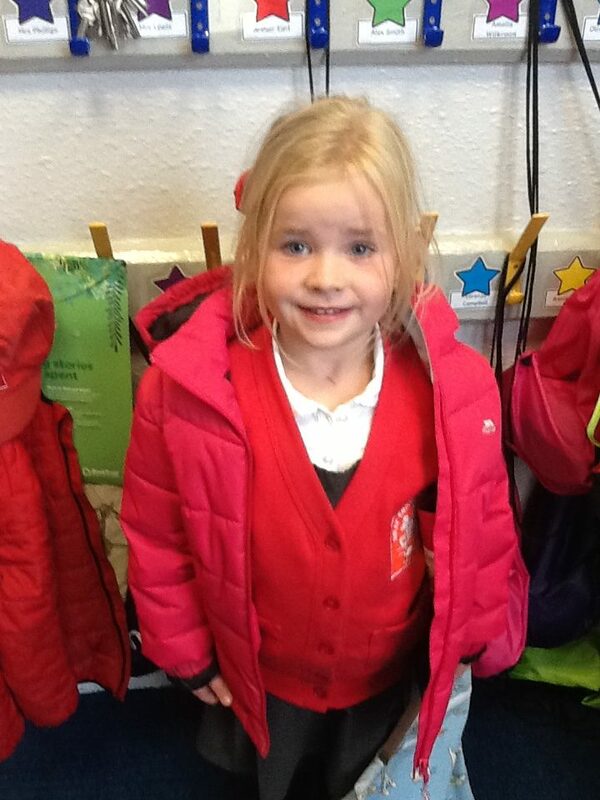 The School Council will also have ideas for fundraising for charities of their choice. 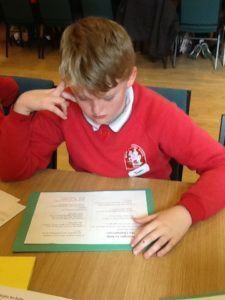 The Activity Based Council will be in charge of putting together events for fundraising and helping out with sporting activities, baking, playtime monitoring, as well as activities within the village too. 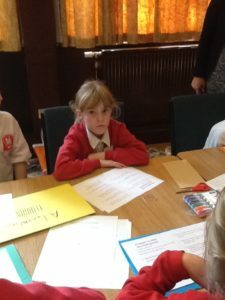 We recently went on a School Council training day and learned a lot about how to be a good school council and what is required of us. We had great fun and our Activity Based Councillors led the way with the ideas! 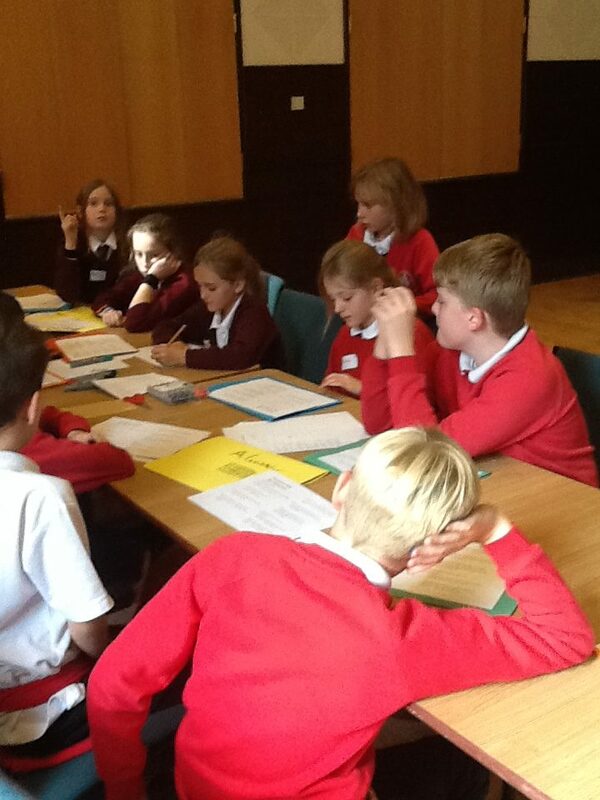 We had fun at our School Council Training Day at Hornby Institute.